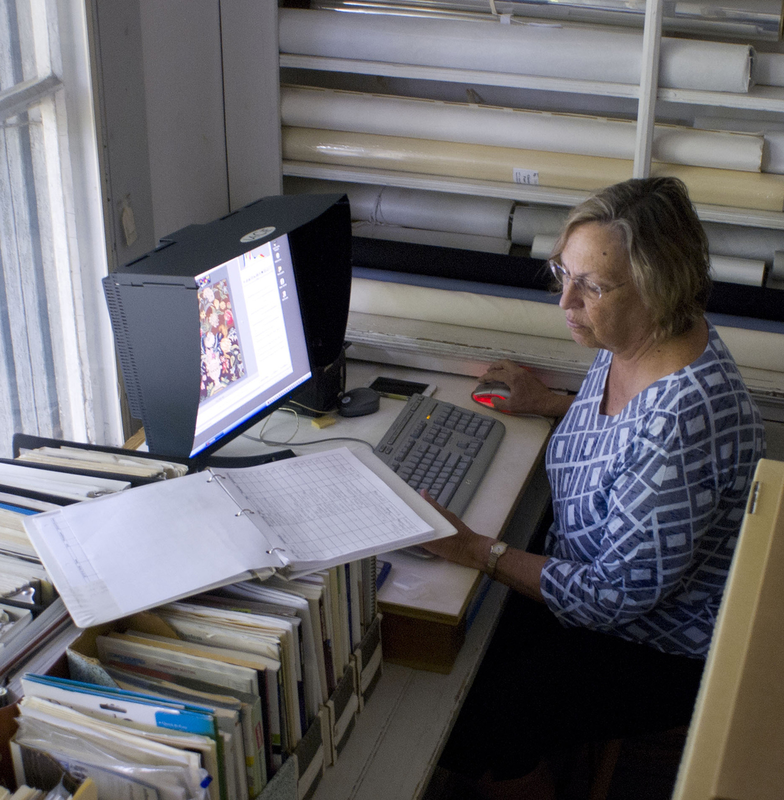 The Textile Conservation Workshop (TCW) is a not-for-profit laboratory founded in 1978 to act as a conservation resource for museums, historic agencies and private individuals. 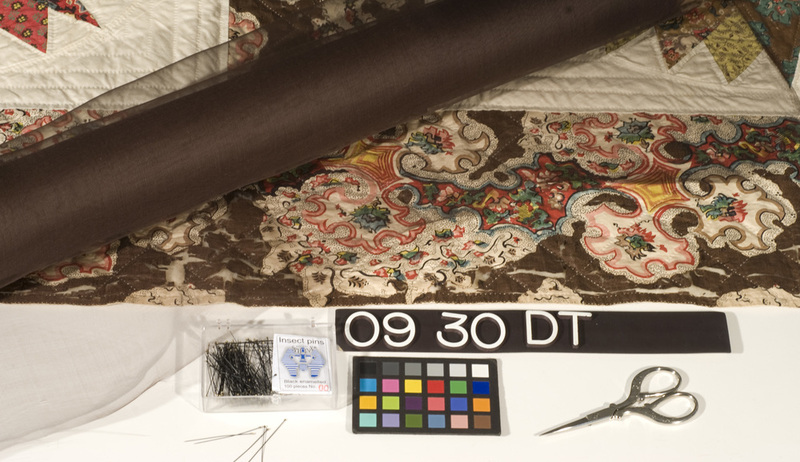 Textiles of historic importance and artistic value are treated by professional conservators, serving the needs of cultural institutions throughout the United States. As an educational institution, the Workshop offers internships that provide novice as well as post-graduate training in the field of textile conservation. TCW has an active outreach education and survey program for small museums and historical societies. Today, we are one of a group of 14 regional centers in the US, of which only 11 conduct individual artifact treatment. We specialize in just one artifact type - textiles. Our 6 graduate-trained staff members function in a team-oriented working environment. Confirmation of our training ability is exemplified by the TCW trained practitioners who have taken positions in museum labs and regional centers, as well as throughout the country in private practice, servicing collections in historical agencies and museum collections. The TCW applies the science of conservation and fine craftsmanship to the care and restoration of every type of textile. Textile treatments benefit from TCW's inventory of high quality conservation grade materials. Textiles treated represent a diversity of cultures, regions and historical time periods. Ms. Orlofsky is the founder and director of the Textile Conservation Workshop. A scholar and lecturer on the history and care of Judaic objects, American textiles and modern and contemporary art textiles; she is also the author of Quilts in America published in 1974, 1992. She is a Professional Associate of the American Institute for Conservation and FAIC Samuel H. Kress Conservation Publications Fellowship Coordinator. 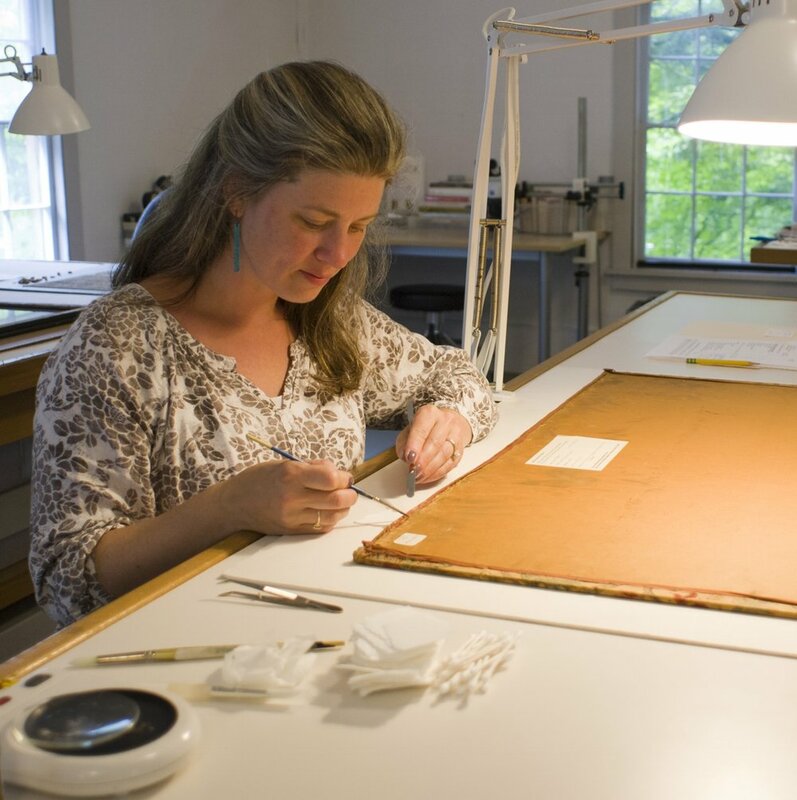 Ms. Clark, a graduate of the Cooperstown Graduate program in textile conservation with further study at the Winterthur Museum and at the National Gallery of Art, has been a conservator at the TCW since its inception. She has overseen the teaching of the many interns who have come through the TCW for the past 40 years. She is a Fellow of the A.I.C. Ms. Kaldany is a graduate of the Art Conservation Department, State University of N.Y.-Buffalo where she earned an M.A. and Certificate of Advanced Study in Art Conservation. She specializes in the treatment of painted textiles and in the use of adhesives. She is a Professional Associate of the A.I.C. Ms. Johnson-Dibb holds an M.S. in Historic Textiles and Conservation from the University of Rhode Island. A practitioner in the field for 30 years, she is the author of papers on the effects of contact cleaning on historic textiles, and the identification of dyes on textile artifacts. Special interests include conservation of tapestries, Navajo blankets, Central Asian needlework and upholstery. Ms. Viviano holds an M.A. in Fashion and Textile Studies: History, Theory, Museum Practice from FIT, NY. She is a member of the Textile Society of America. Her interests include embroidery, Victorian era printed textiles, and early synthetics. Ms. Wilcox-Levine holds an M.S. in Historical Costume and Textile Conservation from the University of Rhode Island. A member of the Costume Society of America, she specializes in costume conservation, and lectures on general conservation practices. Interests range from historic and theatrical costume to exhibition mount-making, sports memorbilia and contemporary fiber art. Ms. Barker holds an B.A. in Chemistry from Miami University of Ohio and studied art history at Indiana University. She is the author of a paper on the effects of iron gall on textiles, and has lectured on conservation practices across the region. Her interests include samplers, quilts, christening dresses and religious textiles. In response to the need for practical in-service training in the textile conservation field, the TCW has created entry-level, intermediate and advanced training opportunities. The entry level program is a six month volunteer appreticeship position. The intermediate training level is our in-house Master Apprenticeship. This is usually awarded to a candidate who has a masters degree in a related field such as anthropology, archaeology, art history, history, studio art, textile science, or polymer chemistry and is also pursuing equivalency training in conservation. The advanced internship candidate is matriculating in a recognized graduate program in conservation. In every case, ease and familiarity with needle and thread is a prerequisite. Interested applicants can email a resume to the TCW.